Create custom stickers at any size! 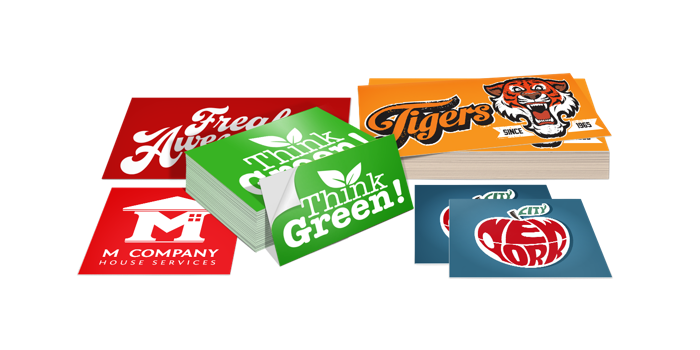 Show off your team, support your organization, or promote your business with custom digital stickers. 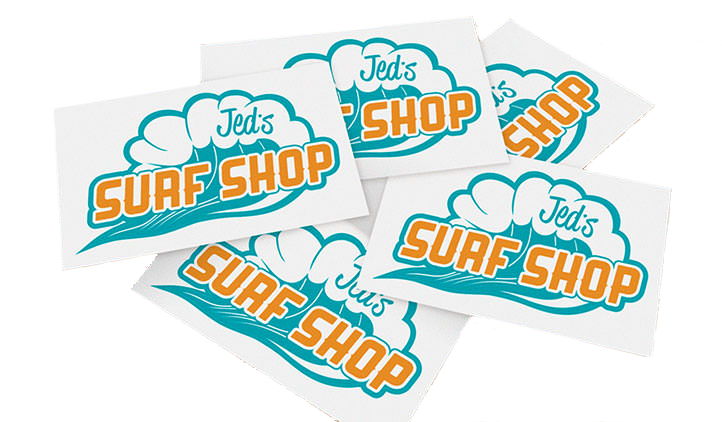 Offset digital stickers require a minimum order of 500.